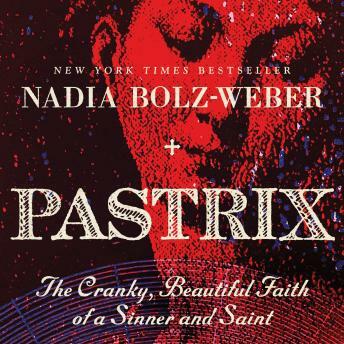 Now a New York Times bestseller, Nadia Bolz-Weber takes no prisoners as she reclaims the term 'pastrix'(pronounced 'pas-triks,' a term used by some Christians who refuse to recognize female pastors) in her messy, beautiful, prayer-and-profanity laden narrative about an unconventional life of faith. A beautifully written but down to earth explanation of the dulling complexities of humanity with Christianity. It's what I've been and I'm sure what a lot of people have been thinking but never could articulate it. It's also full of hope, forgiveness, and the grace that God gives us all.